California Society of Anesthesiologists - Advocacy & Management Group, Inc. 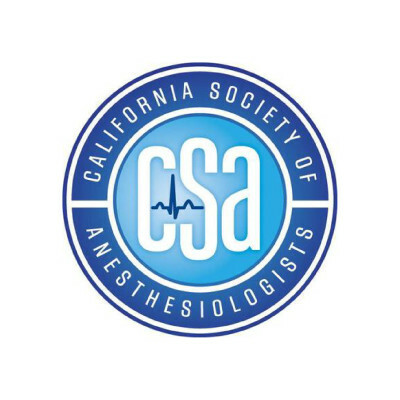 The California Society of Anesthesiologists is a physician organization dedicated to promoting the highest standards of anesthesiology, fostering excellence through continuing medical education, and serving as an advocate for anesthesiologists and their patients. Advocacy & Management Group, Inc.